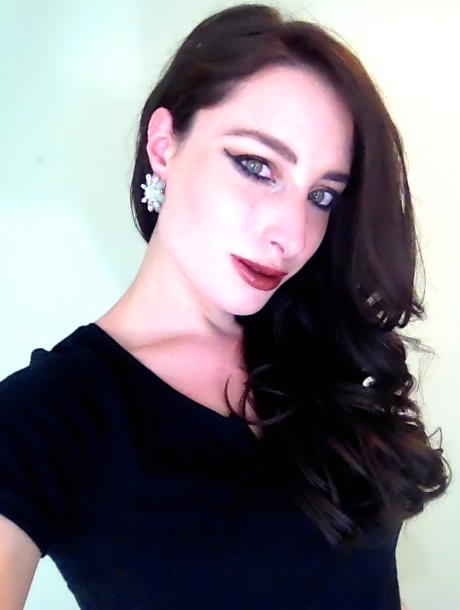 Wearing LORAC Megapro, Nasty Gal dress and Bauble Bar earrings. This past week was my birthday, and like most girls I wanted a pretty dress without the pretty hefty price tag. But finding a cute going-out dress on a budget isn’t the easiest of feats. Luckily, I have hunted for all the girls out there who need a dress for any special occasion. Below are a list of dresses appropriate for a nice dinner with family or friends, which also make these picks great for a wedding, or even a special date night. Best part is? They’re all wallet friendly! 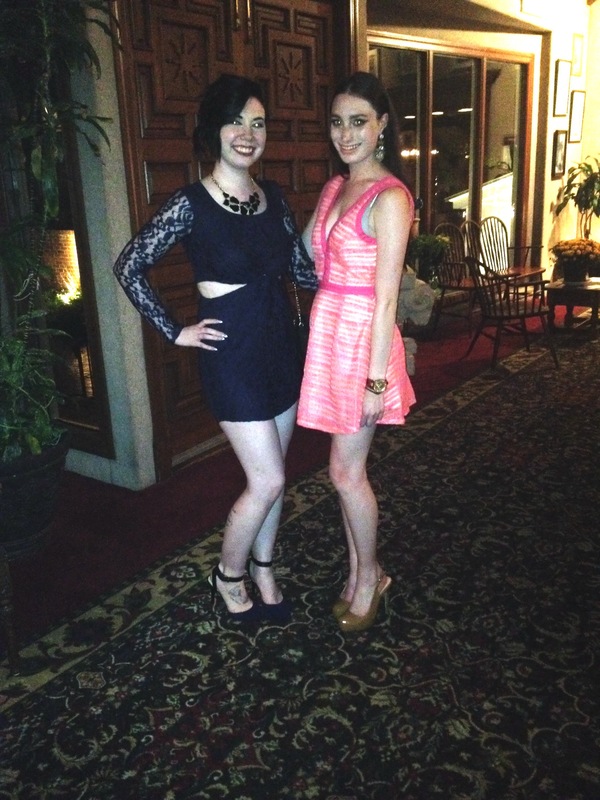 Both of the dresses my friend Brielle and I wore for my birthday dinner were from Nasty Gal, my dress is still on sale for $39.20. Brielle’s dress is from last year, but below will be some great options like her’s. Nasty Gal’s sale section is an abundance of wonderfulness you can’t usually find on many sites; I assure you, you are not getting the leftovers of what no one else wants here! Below are links to some great finds from Nasty Gal and other cool girl sites. 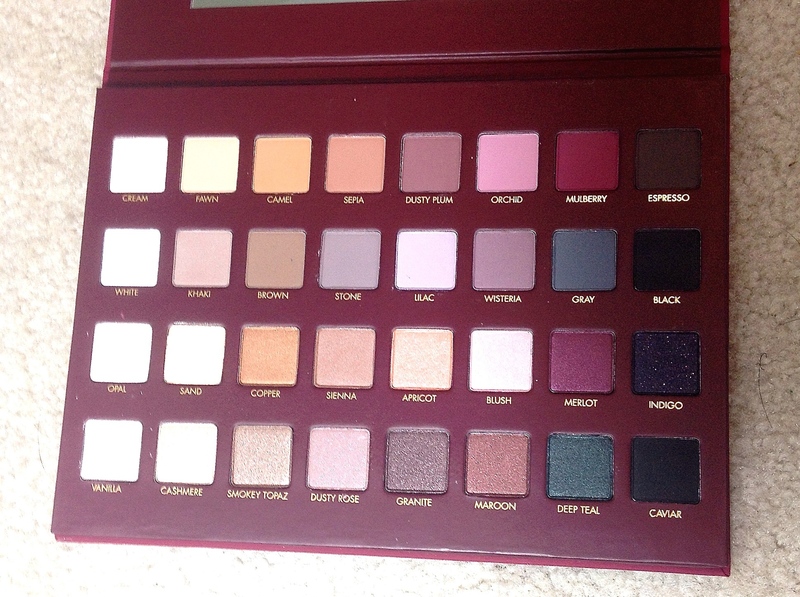 The LORAC Megapro is easily the most coveted holiday makeup item this year. Like many makeup devotees I sat eagerly to get my hands on this, actually my sister did, as it was a birthday gift, but a lot of hounding her went into getting this (sorry Rachel!). 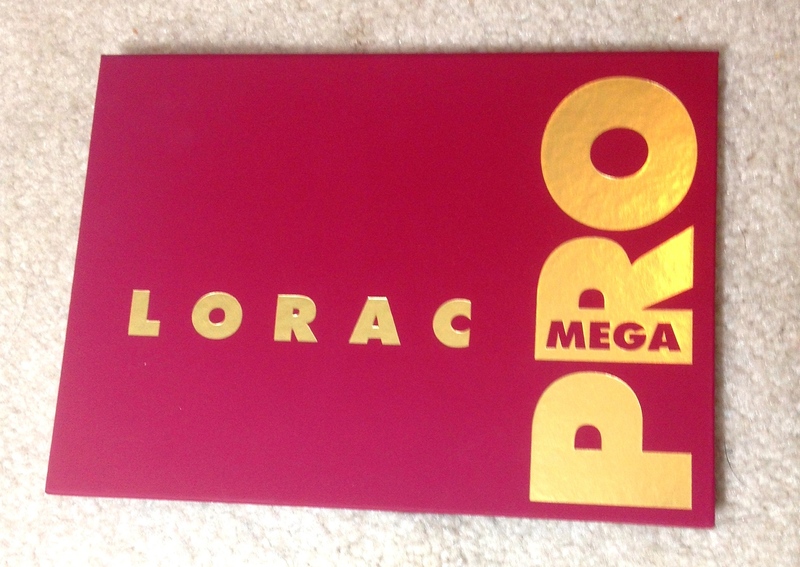 I love both the LORAC 1 and 2 palettes, and I’m glad to say the Megapro does not disappoint. It has a wonderful array of mattes, like every matte you’ve ever needed to blend the crease is here, and sparkling shimmers and satins. Some of the shades are a bit more powdery than the original 1 and 2, but these are still highly pigmented and blendable. If I can suggest one palette to put on your holiday wish list this is it, but it’s limited edition and currently out of stock (if I could insert a crying emoji, I would). Amazon and loraccosmetics.com should restock, so get your hands on it quick! The shades are amazing! 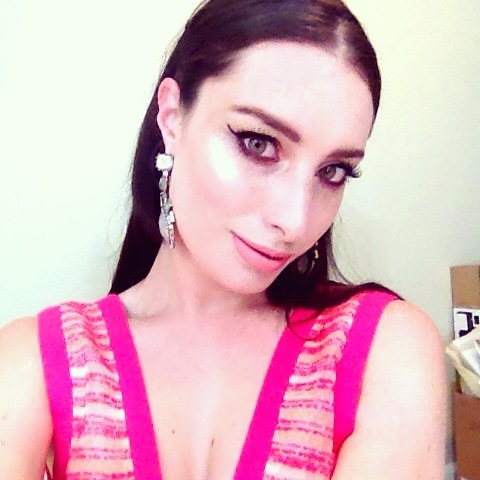 And Nasty Gal steals my money often, I love them!